Never Let Go drew me right in and kept me turning pages. I was intrigued by the fact that the heroine, Willow Anderson, was a forensic genealogist. It was interesting to learn more about what that involved and how she used her knowledge to help solve cases. 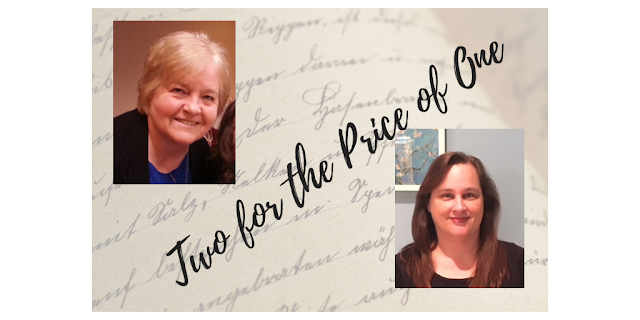 Elizabeth Goddard is talented at creating engaging and multi-layered characters. Willow Anderson and Austin McKade are easy to visualize and come to life on the page. A stellar cast of supporting characters added to the story. With a compelling and complex plot, and lot of adventure and suspense, and a dash of romance, Goddard’s new series is off to a great start. I enjoyed the underlying messages of faith, courage, and forgiveness that added depth to the story. There were a couple of places I felt could have been a bit more tightly written, and at times I was a bit confused by some of the characters, but I felt the author did a great job of unfolding the story layer by layer and keeping the action coming. I would recommend this book and author to those who enjoy romantic suspense. *I voluntarily reviewed a complimentary copy from the author/publisher. I was not required to write a review, and all opinions are my own. Whew!!! 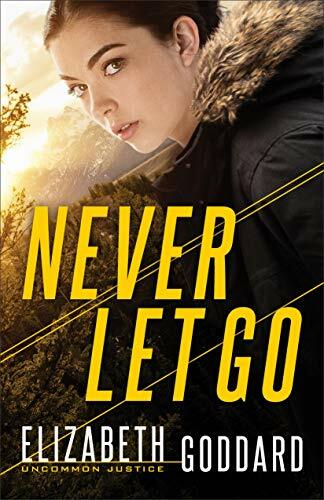 Never Let Go, by Elizabeth Goddard, is a fast paced romantic suspense that will keep you turning the pages while trying to figure out who the bad guy is! I was accusing EVERYONE! This story is excellent! It has one of my favorite tropes - old flames! I love how Elizabeth handles the reunion of Austin and Willow. So many times, when old flames are reunited, there is too much turmoil and anger. Not so in this case! I really liked both Willow and Austin. The action was well paced and the mystery was well done! I loved the rugged Wyoming setting. It really added to the suspense in certain parts of the story. There was even a bit of humor in this story. There’s a scene when willow thought Austin was losing it that had me chuckling! It was in a very tense moment too. I love when authors add a touch of humor to an otherwise tense situation. The elements of faith throughout the book were well done and felt natural and not forced. I am really looking forward to Heath’s story next! I highly recommend this book! *I received a complimentary copy of this book.